Have you ever held a mason jar or an old spaghetti sauce jar and wondered what can I do to repurpose this ? I know I have. Mason jars are becoming very trendy and people are becoming super creative on how to utilize them. 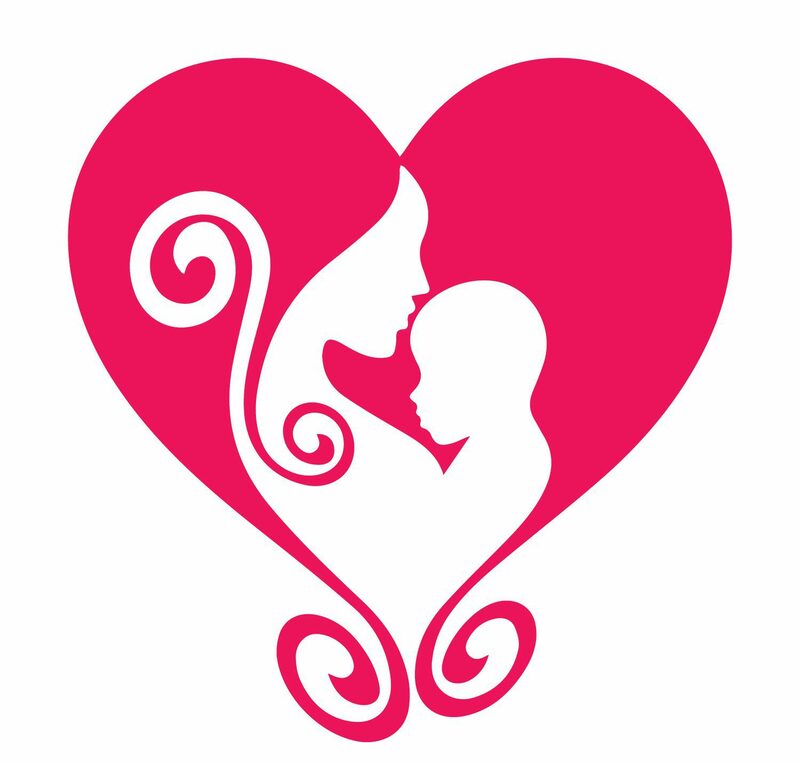 I wanted to share with you a few that I found to be super helpful! 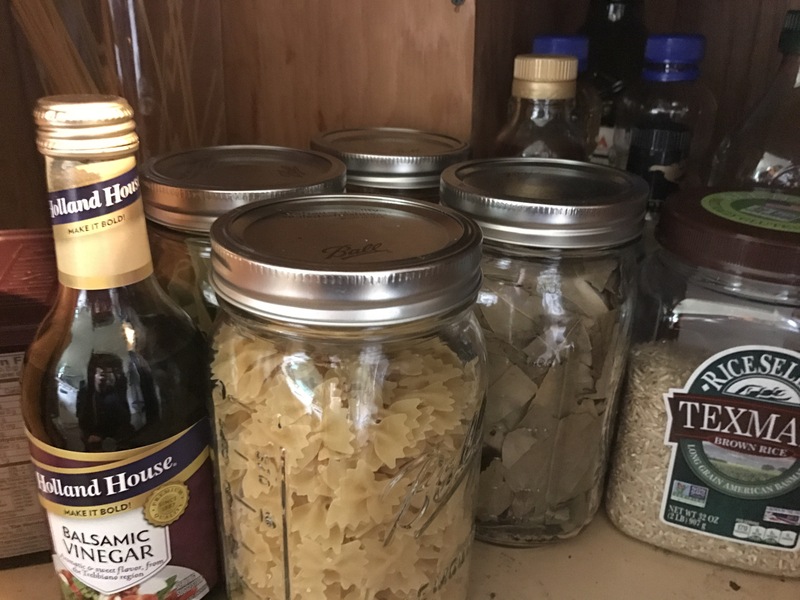 I have been utilizing them to save on pantry space for a while now as well as traditional canning. It’s nice to not have a bunch of bulky boxes crammed into a small space and it’s nice to be able to see exactly how much I have left over ! I use them for baking good too ! Today I made some homemade salsa to utilize some of the last picks from the garden. 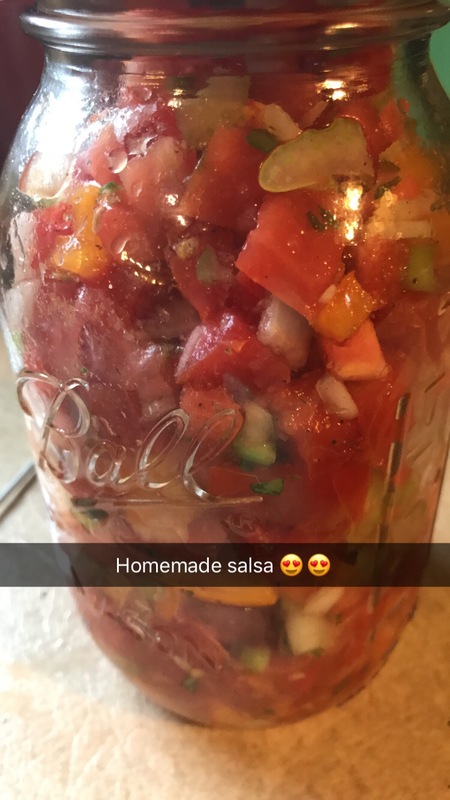 Although I didn’t use a canning recipe or method , the salsa will stay fresh longer in the jar than in a Tupperware container. There is just something about those little seals on the lids. Around my house you can also find jars filled with qtips and holding my packets of greens on the go! I just started a jar (don’t use a lid on this one) to save the “flowers” my munchkin brings in to me. A friend shared this use the other day and I just fell in love! How sweet is it to dry the gifts from your little love and keep them in a beautifully displayed way? I just couldn’t believe I hadn’t thought of it myself !! This inspired me to go out on the internet, the great World Wide Web and find some other uses to share with you! how cool is this ? Reuseable ,convenient, easy to use ! Another use is to cut out the top of the salt shaker or a reclosable lid container and pop it in place of the lid for easy use for liquids or salt ! 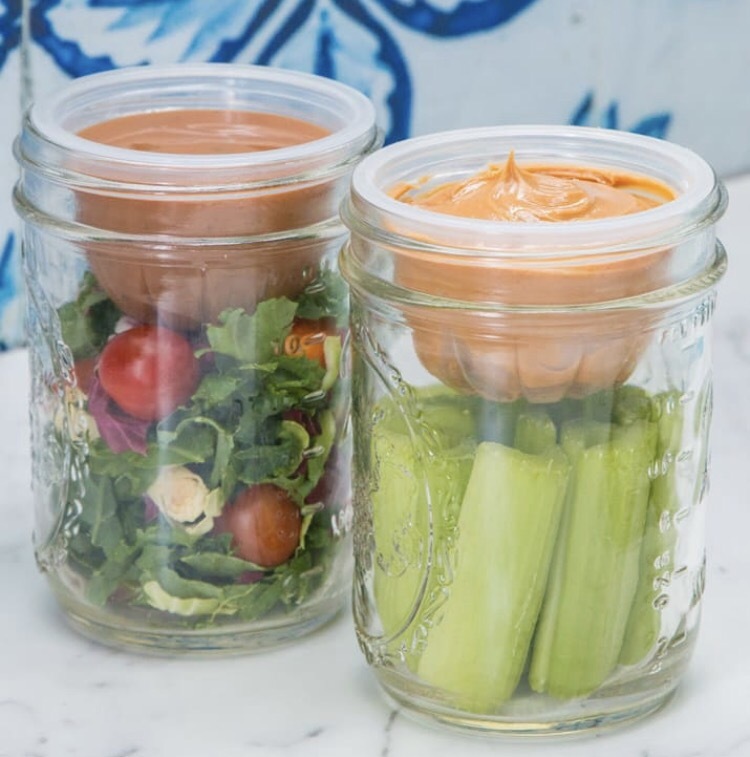 So many ways to utilize these jars again and again ! All of these new ideas have me wanting to do some rearranging of the craft room/office ! Have another cool suggestion? Pop it in the comments below ! !